Taking advantage of our latest infrastructure facilities, we are engaged in manufacturing, supplying, wholesaling and exporting the most sought after range of Human Hairs. 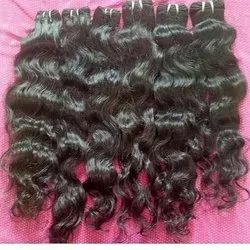 The wide assortment of products offered by us include Human Hair, Indian Remy Hair, Color Ring Hairs, Machine Weft Hair, Indian Bulk Hair and Hand Weft Hair. The entire range of products are designed and developed in lie with the prevailing trends and standards of the industry. We take into consideration the diverse application need and fashion requirements of our clients and offer suitable range of products. Thus, these products are widely used in different sectors such as Beauty, Fashion and Cosmetics. 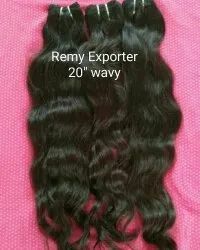 We welcome queries for Human Hair Wig from Overseas Countries like United Kingdom, United States, Australia, China, Denmark, France, Netherlands, New Zealand & Norway. 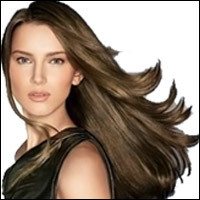 These products are widely acknowledged by fashion designers and beauty parlors. The high grade products offered by us is widely demanded for its features like lustrous appearance, smooth texture, high strength bonding and eye-catching patterns, Silky, Natural appearance, Soft texture, Lustrous and are easy to use. We offer these products in diverse sizes, colors and styles in accordance to the different tastes and preferences of our clients. 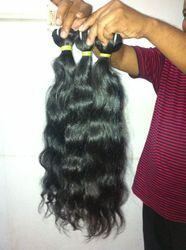 We also export our products in Asia, Europe and America.